GlassConnect: Discover the world behind! 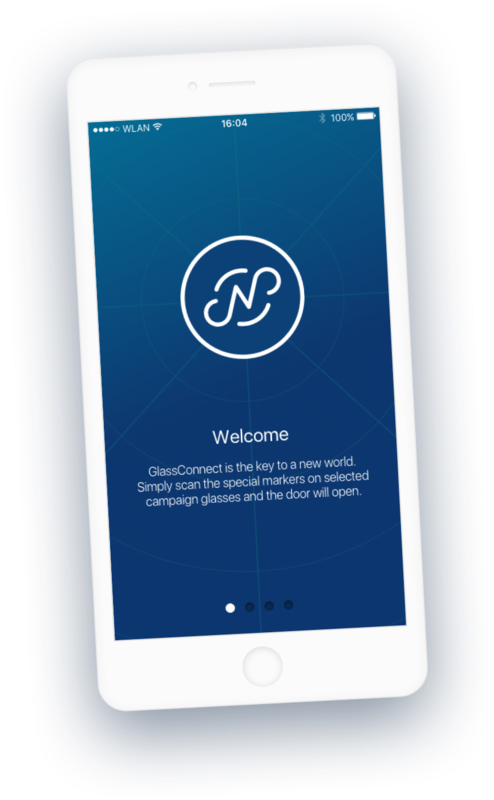 GlassConnect opens the door to a new interactive brand experience for you. 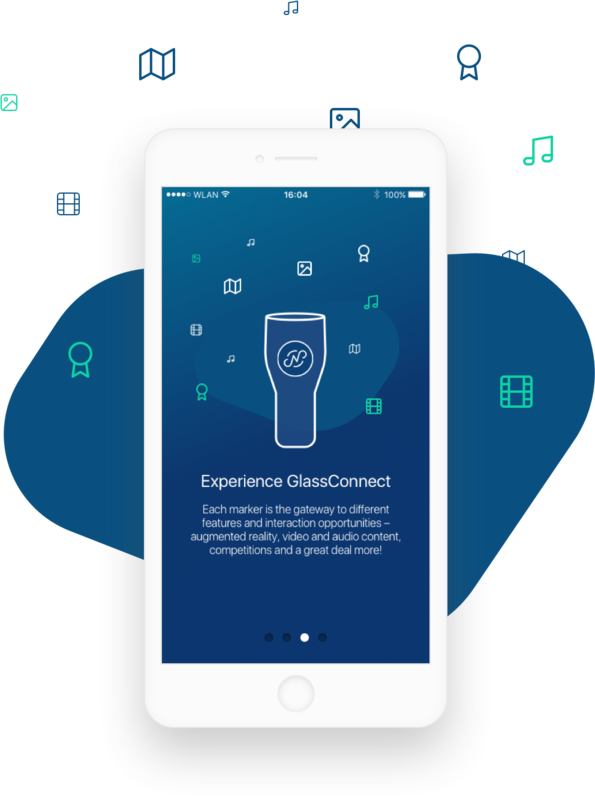 The app and a campaign glass is all you need to explore the world behind – Videos & audio, games & competitions or simply something entertaining. Scan the marker on your glass. When you press the scan button, the search field is opened. Position it over the marker on your glass. The frame of the search field will briefly flash green when the marker on the glass is identified. Each marker is the gateway to different features and interaction opportunities – augmented reality, video and audio content, competitions and a great deal more! 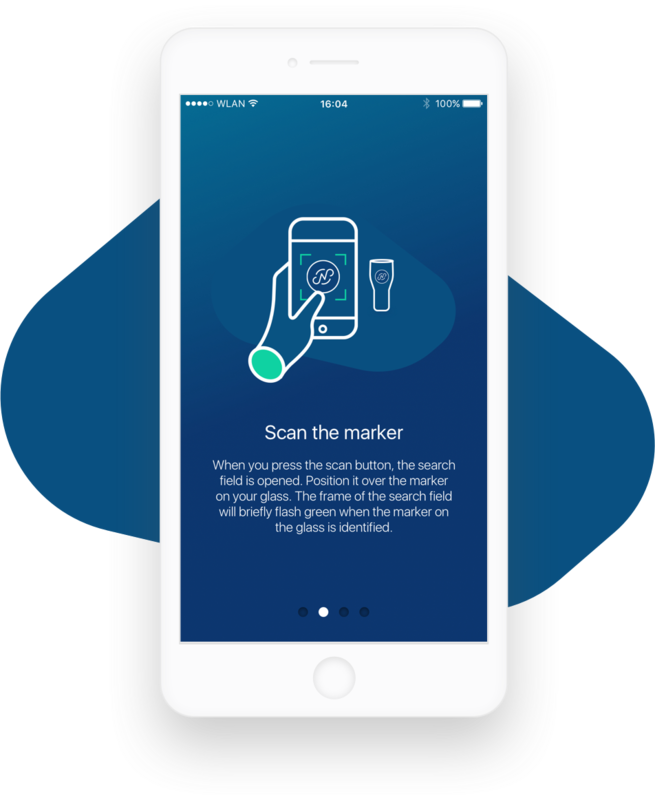 Download GlassConnect from the App Store or Google Play.